RAPID CITY S.D. 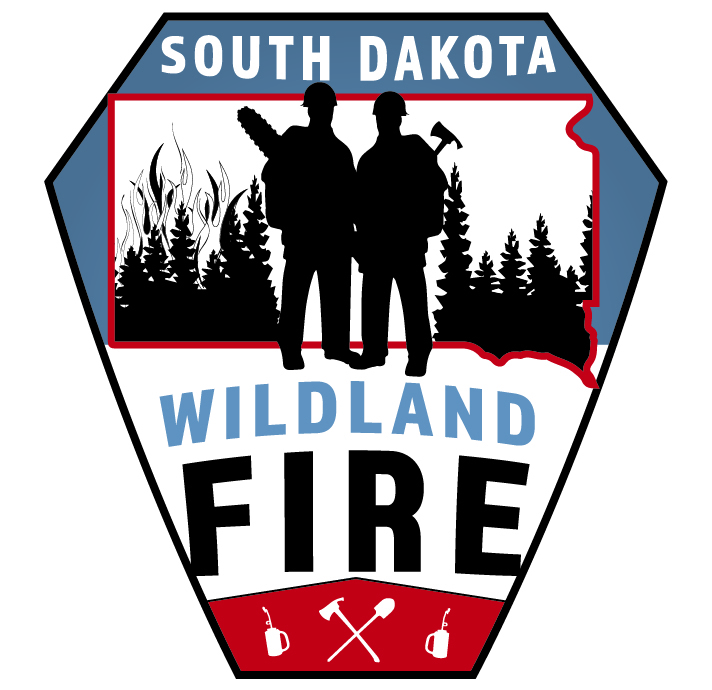 — The South Dakota Department of Agriculture’s Wildland Fire Division is now issuing burn permits within the Black Hills Forest Fire Protection District for the winter burning season. The permits are only valid from the day the permit is obtained until March 31, 2019. They are also only valid for burning slash piles when there is continuous snow cover around the pile and the depth of the snow is at least two inches. Large slash piles require a minimum of six inches of continuous snow cover. Residents within the Black Hills Forest Fire Protection District may apply for a burn permit, free of charge, online at https://apps.sd.gov/ag73burnpermit/. The burn permit system informs fire managers where burning activities are occurring, reducing the number of false alarms to fires and saving firefighting resources for instances where they are truly needed. Permittees are encouraged to closely monitor the weather during any burning activities. Weather fluctuations, such as increased temperature and wind speed, could spark a wildfire. For more information and frequently asked questions, please visit the South Dakota Wildland Fire website at http://wildlandfire.sd.gov/burnpermits/burnpermits.aspx. 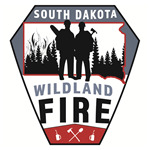 South Dakota Wildland Fire can be found on Twitter and Facebook.